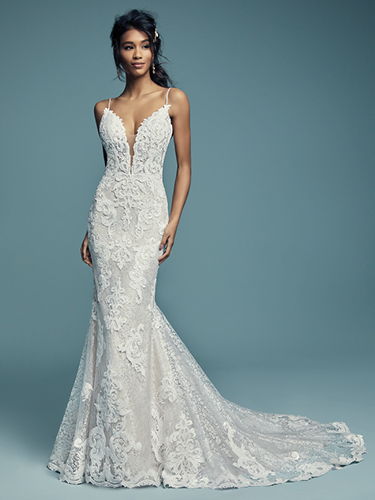 For our brides in Dallas seeking that modern look, our Maggie Sottero wedding dresses are inspired by today's classic bride. 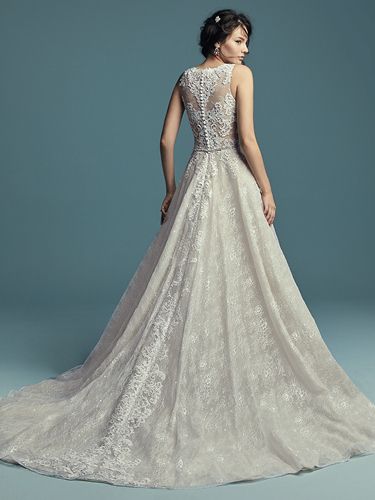 This diverse line channels ethereal grace but is designed for modern romance. 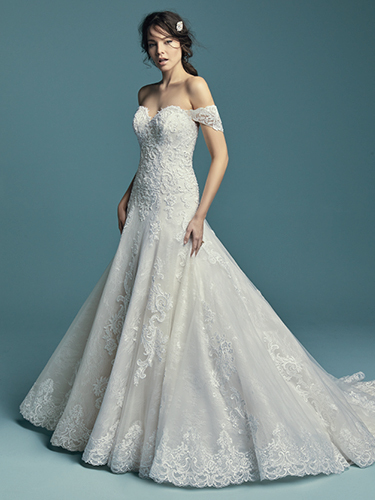 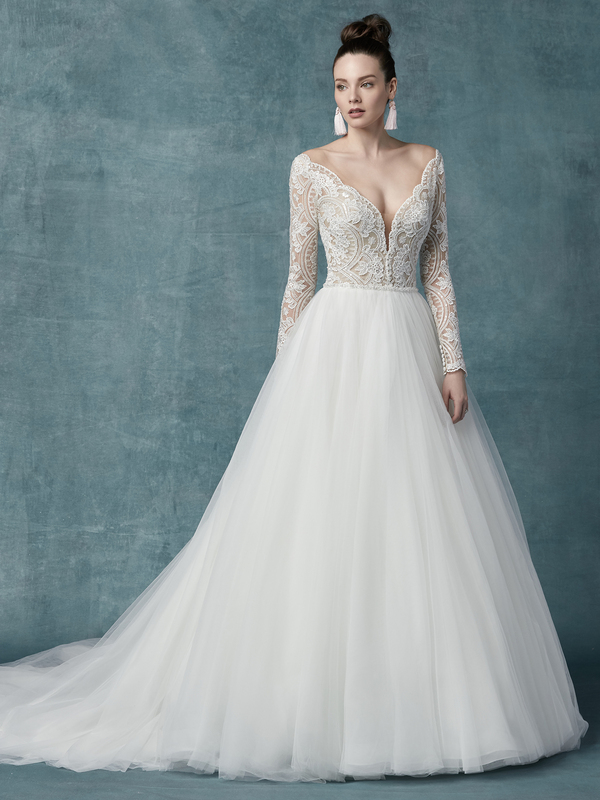 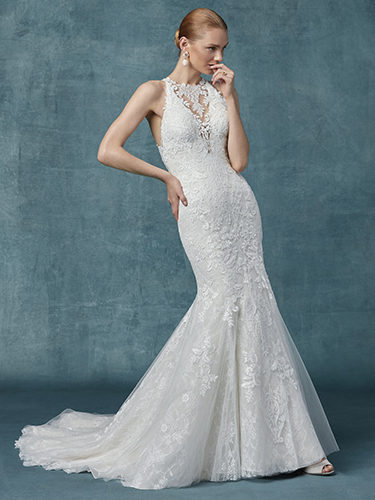 Join us for our Maggie Sottero Sale Event April 26th-May 4th to receive special pricing on the following gowns and many more!